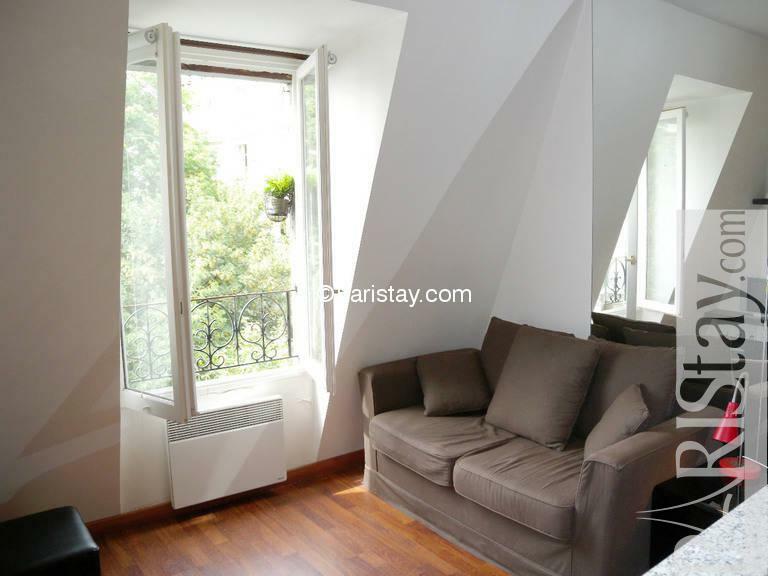 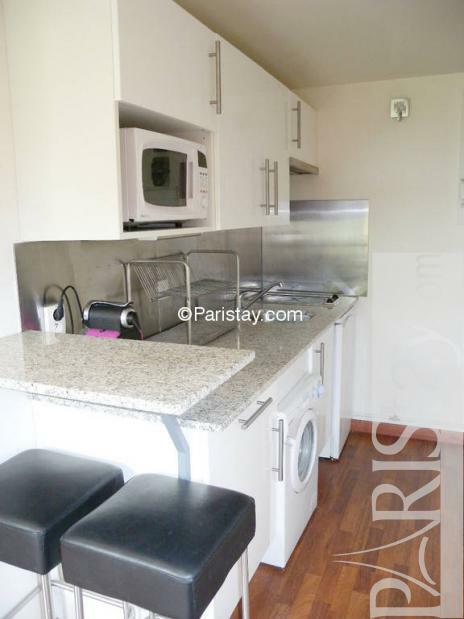 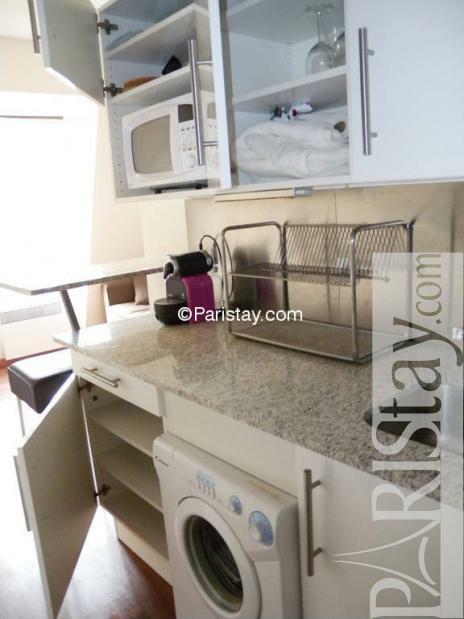 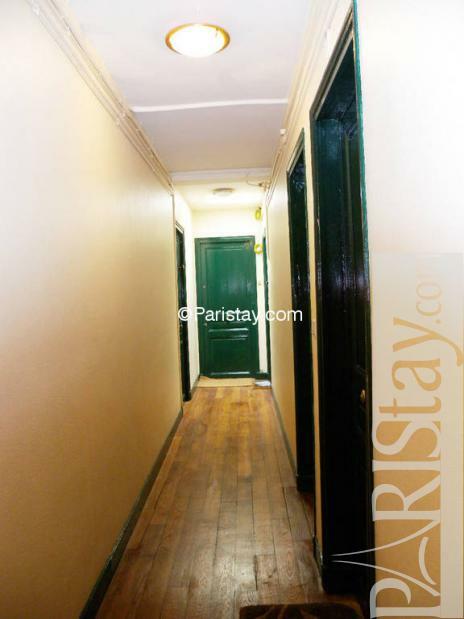 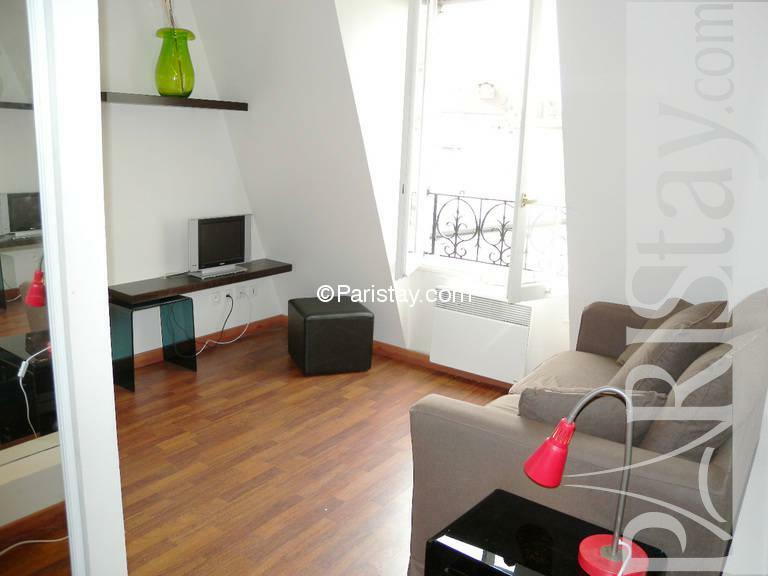 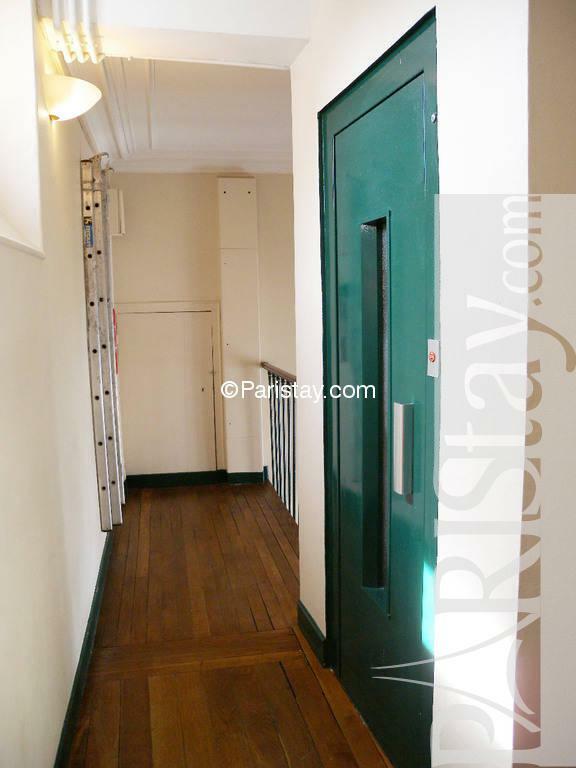 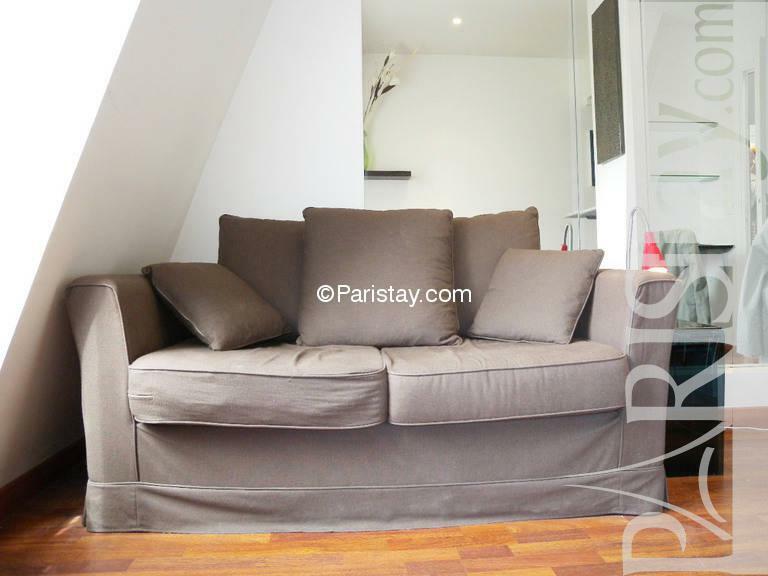 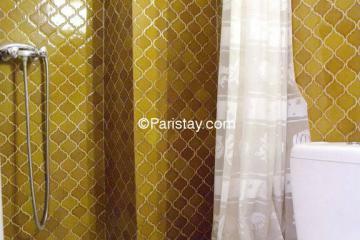 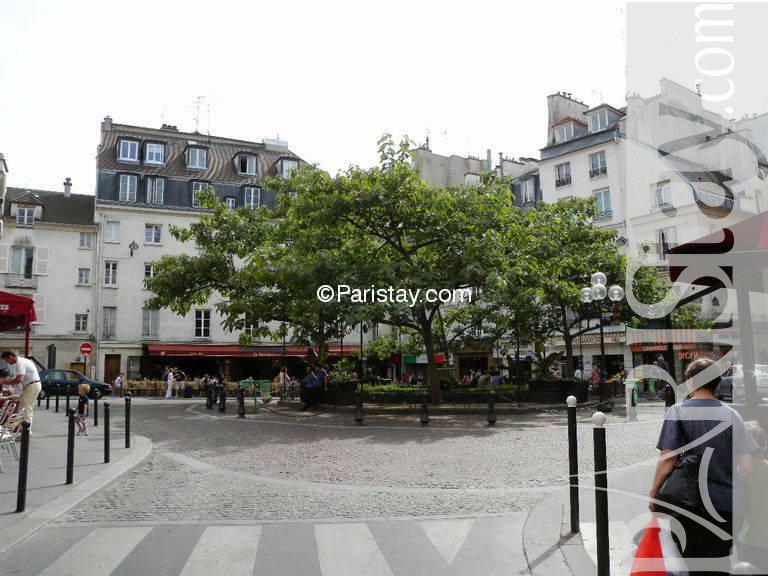 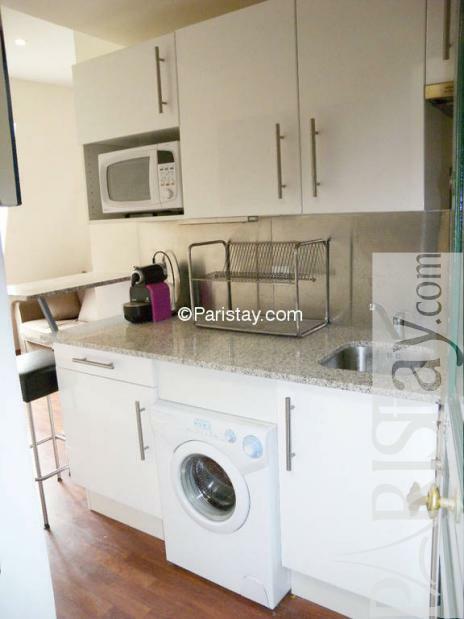 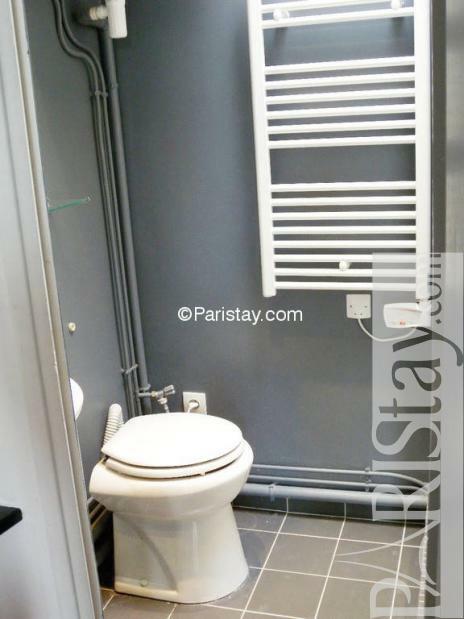 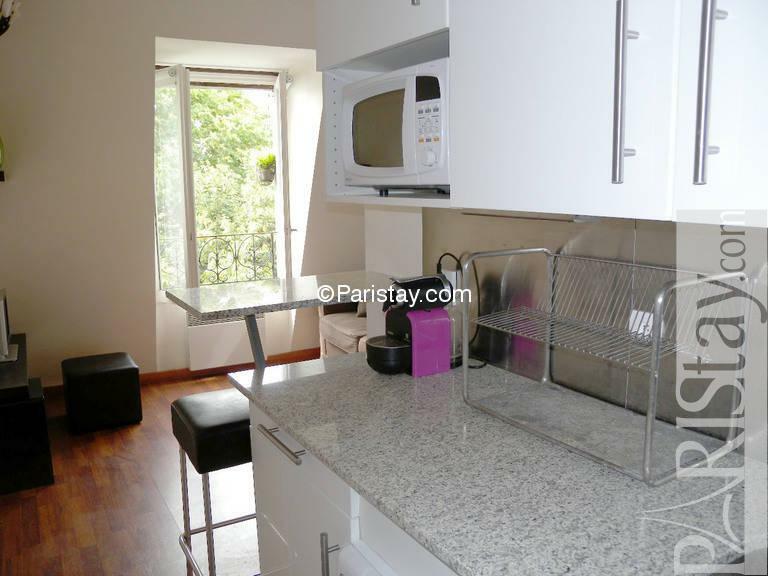 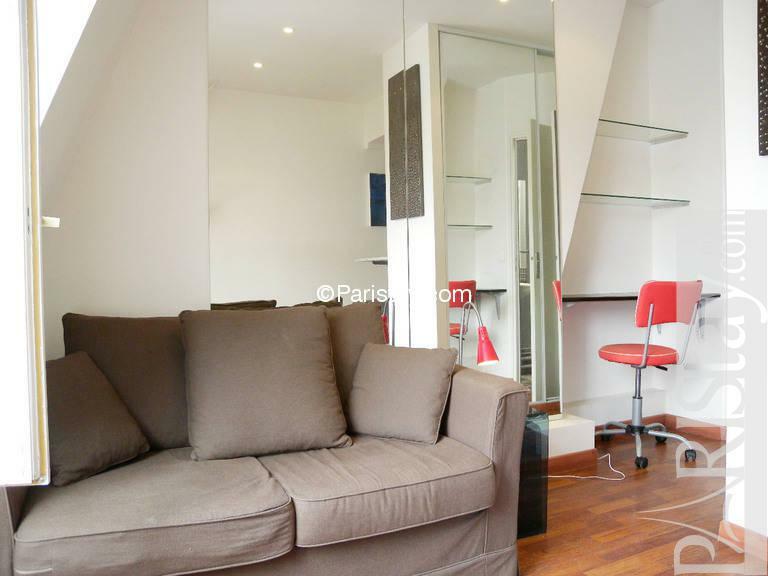 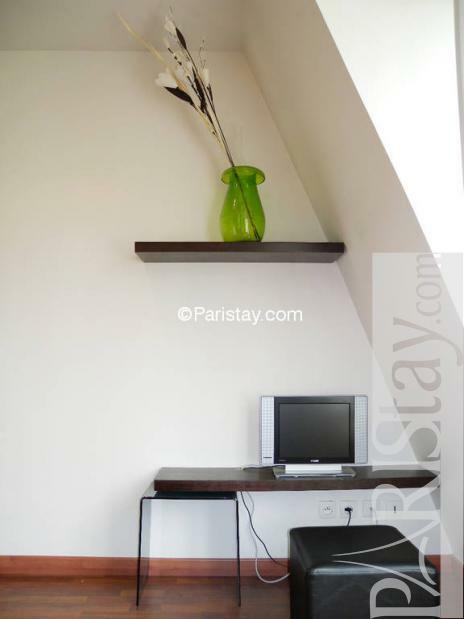 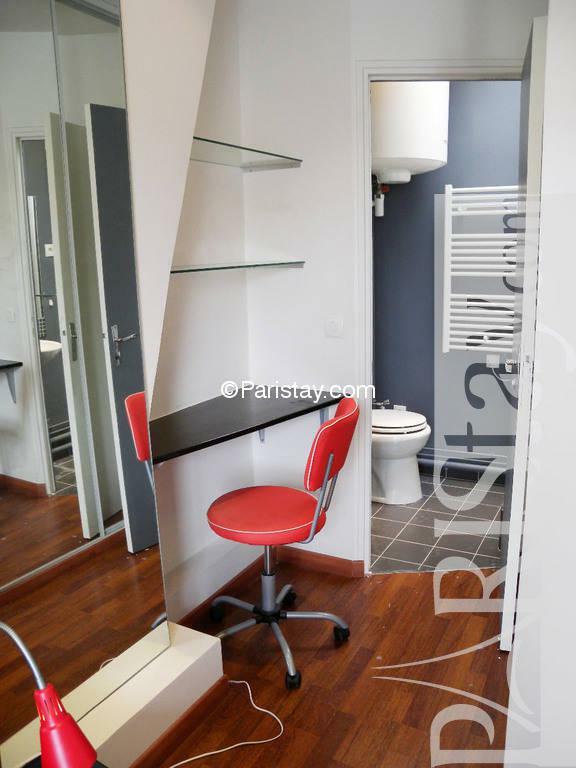 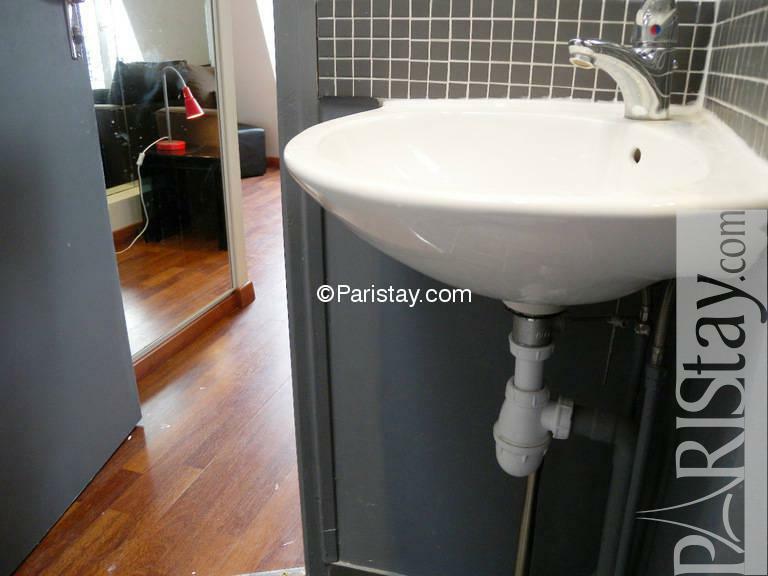 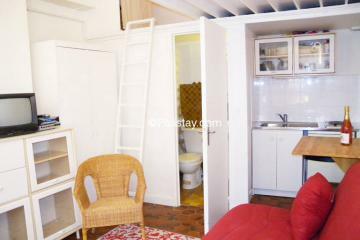 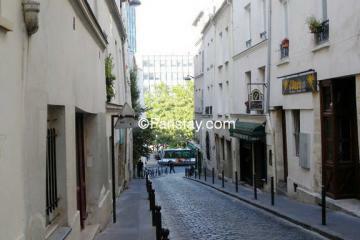 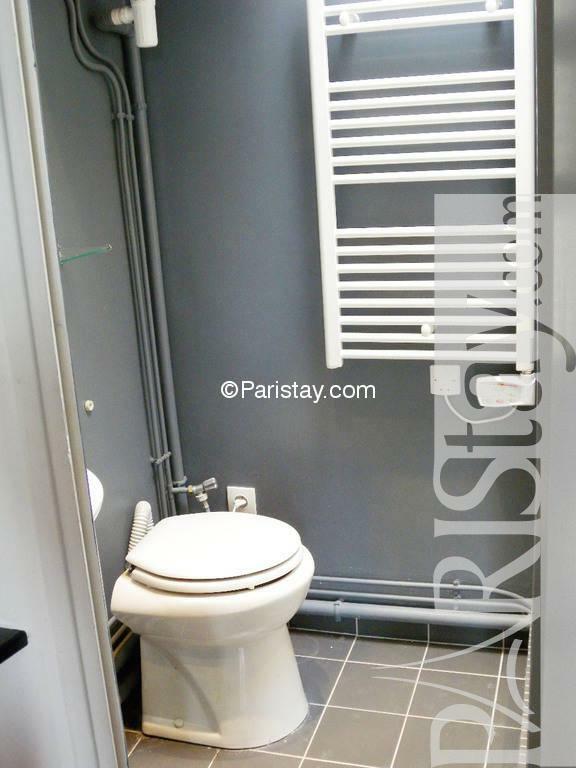 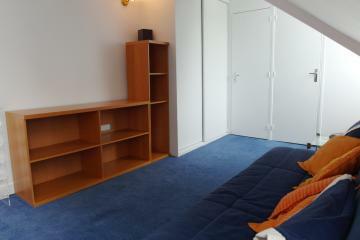 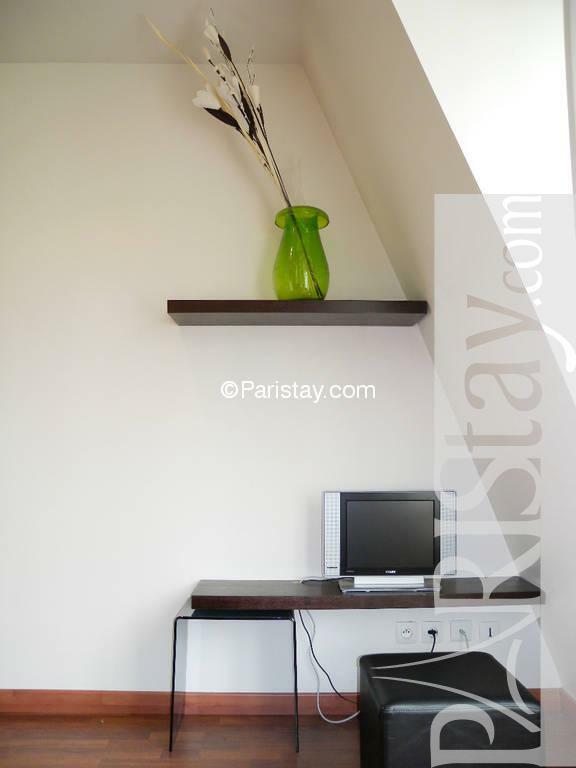 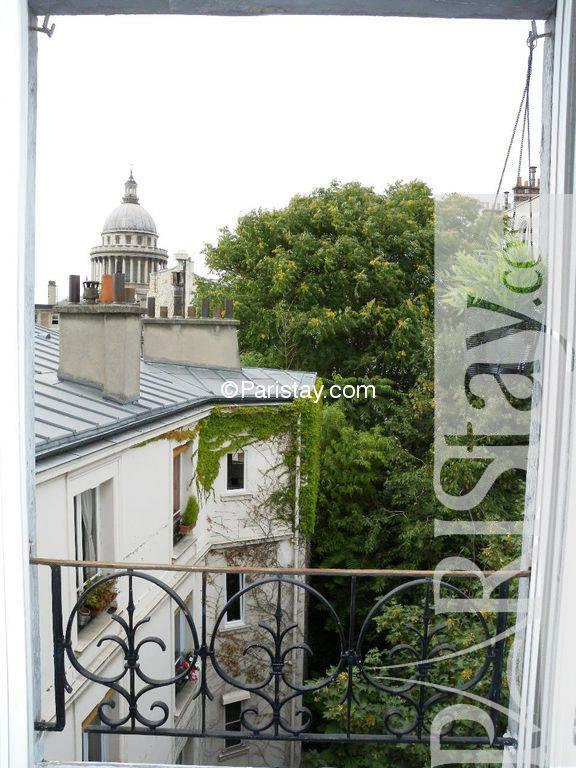 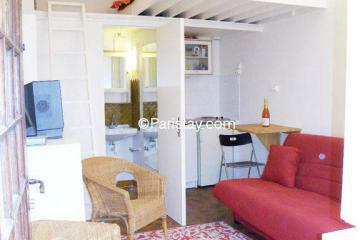 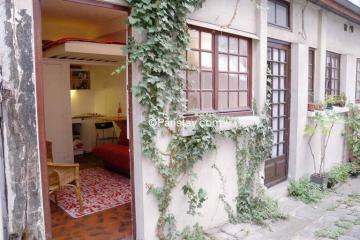 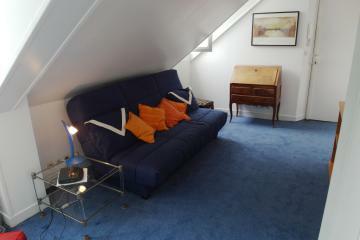 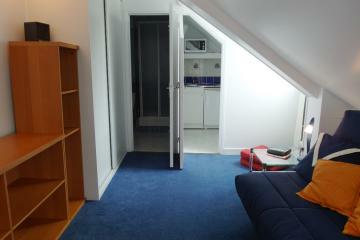 Quiet and sunny affordable studio apartment in Paris, perfect place for a Paris long term rental. 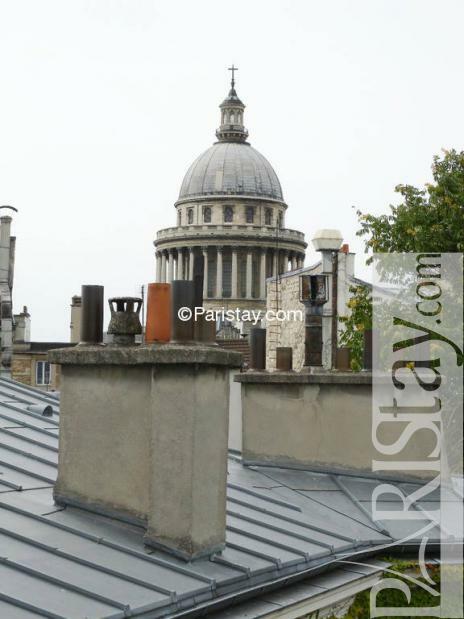 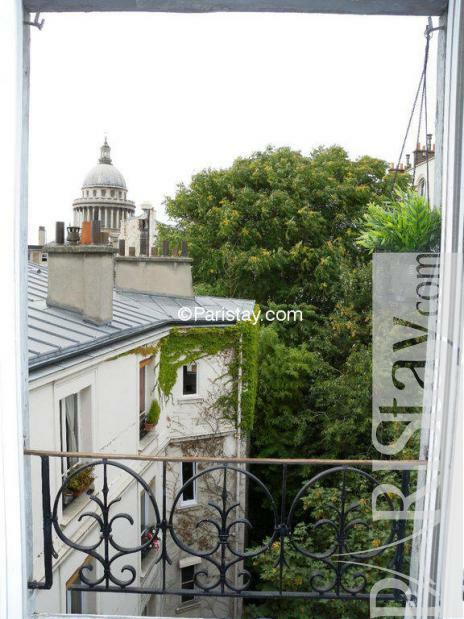 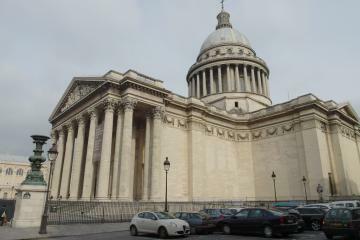 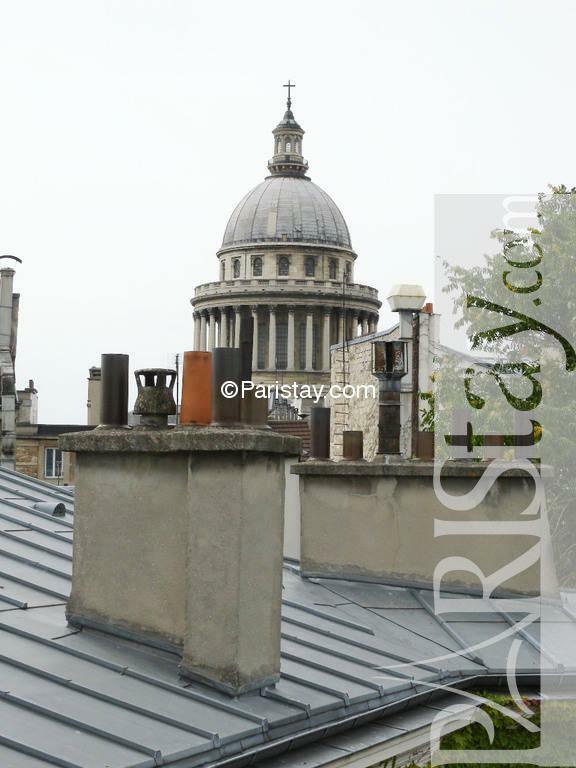 Situated on the 6th floor with elevator, the apartment overlooks a quiet garden and the famous Pantheon. Located in the outstanding and historic 5th arrondissement you will be in central Paris, minutes away from the major Parisian monuments as the wonderful Notre Dame, Pantheon, Luxembourg Garden. 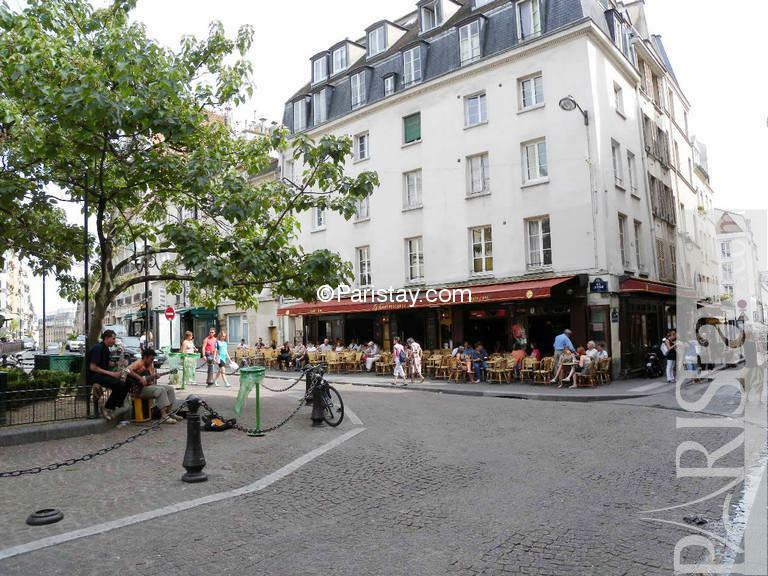 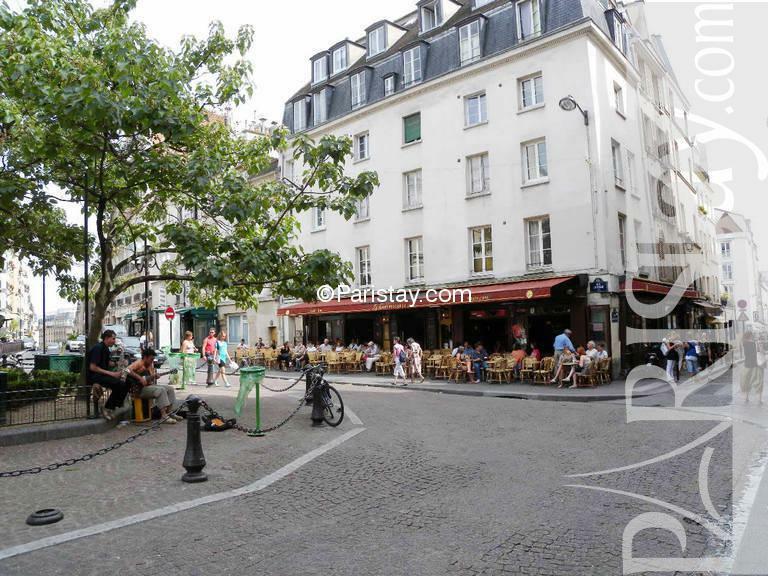 The apartment is surrounded by numerous restaurants, cafes, fashion stores, close to St Germain des Pres you will appreciate this truly Parisian neighborhood. 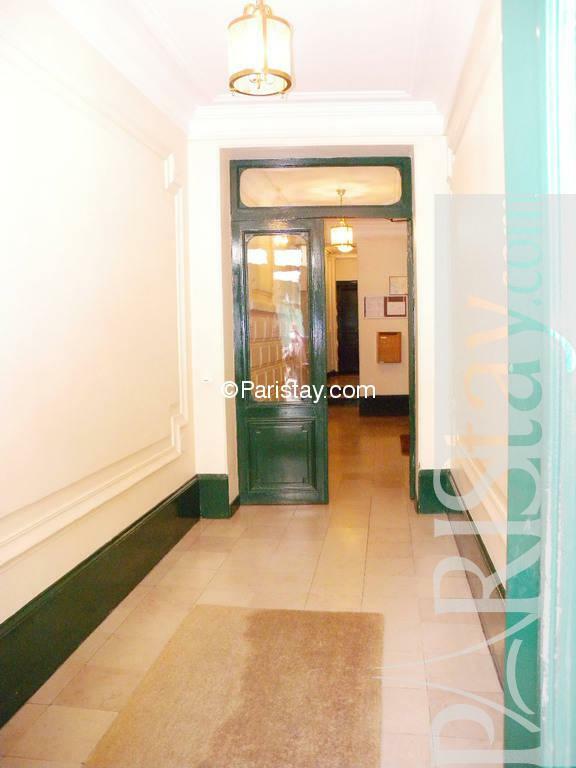 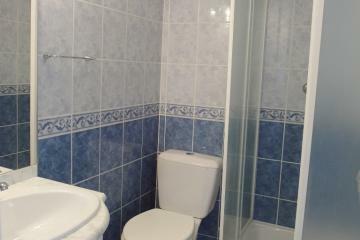 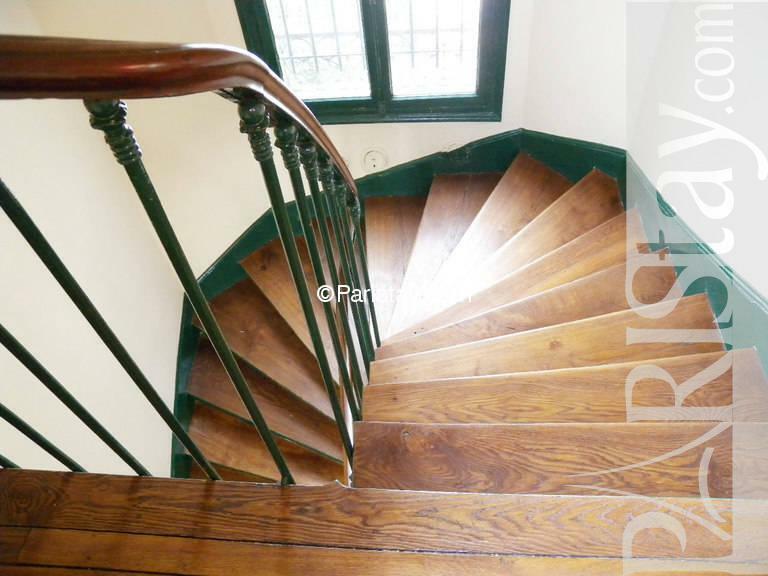 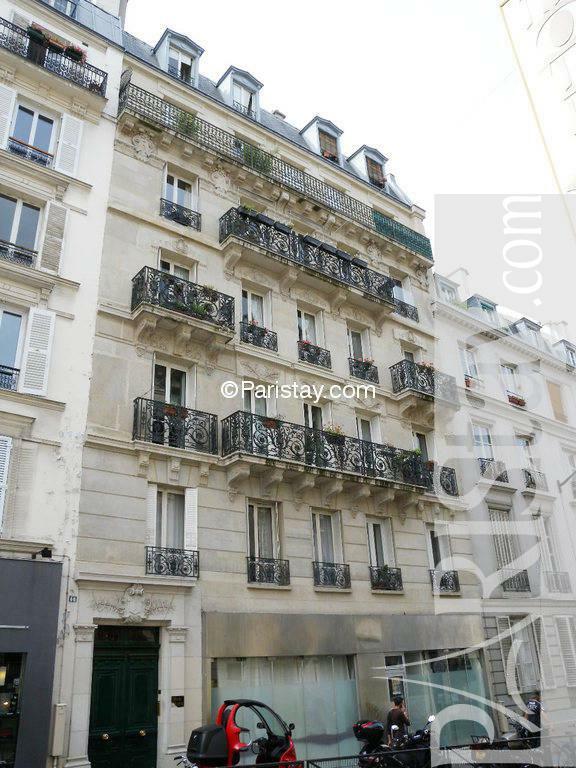 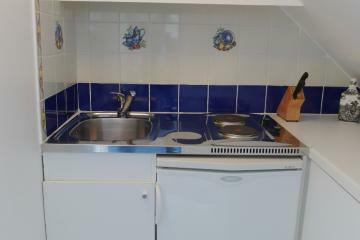 1910's Building, 6 rd floor, with Lift, Studio Appartement, furnished, Approx: 17m² / 183 Sq.Ft.